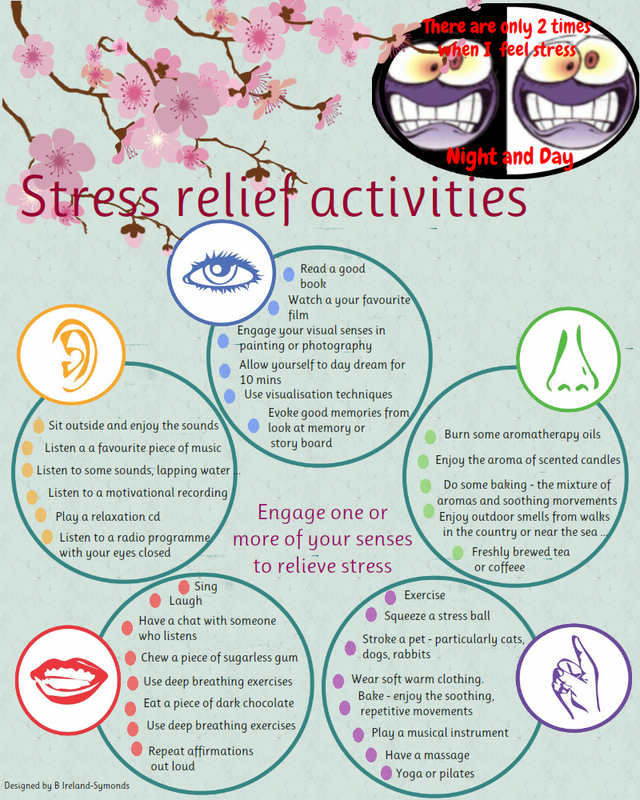 What are you're stress-management techniques? Do you have a blog post about it? Then please add the url in comments so everyone can visit and share your ideas.